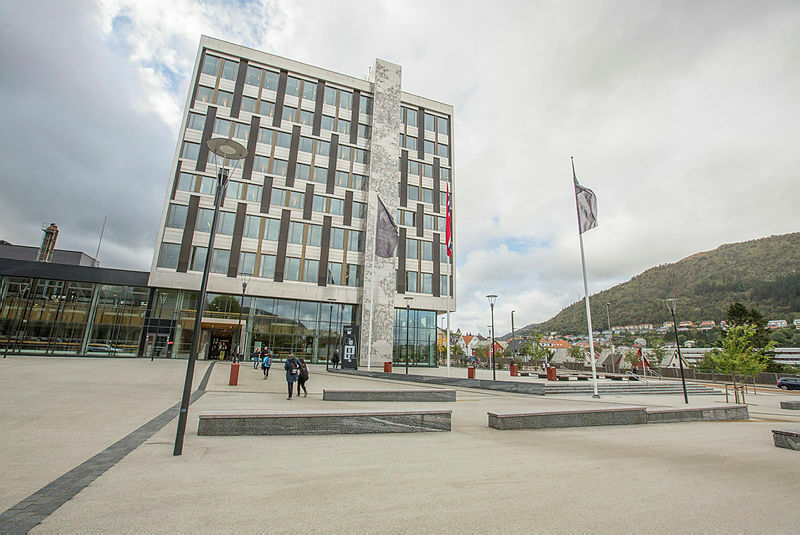 Western Norway University of Applied Sciences will host our seventh Erasmus Staff Training Week 7th-9th May 2018. One of the most important purposes of this week is to share experiences and learn from each other, and we expect everyone to participate actively in the discussions and workshops, as well as give presentations. The Erasmus Staff Week also provides you with an excellent opportunity to exchange information and network with colleagues from around Europe, as well as plan future cooperation with other participants. Administrative staff from our European partners (Erasmus+ programme) are welcome to the Erasmus Staff Week in Bergen. There is no participation fee. Lunches and opening dinner, as well as guided tours, will be free of charge. Participants are expected to obtain Erasmus Mobility grants from their home institutions to cover their accommodation, living and travel expenses. Synergies - Finding synergies between Horizon2020 and Erasmus+ KA2, in the intersection between research and education. Go to this application form to register. Application deadline will be Friday 23rd March, and you will receive a confirmation or refusal by March 30th. Please note! Do not book flight or hotel before you have received a confirmation from us. The staff week has a limited number of available seats. Please note that there is a limit of two persons from each university.